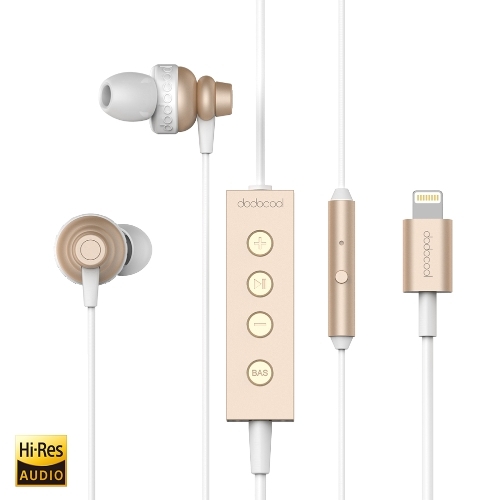 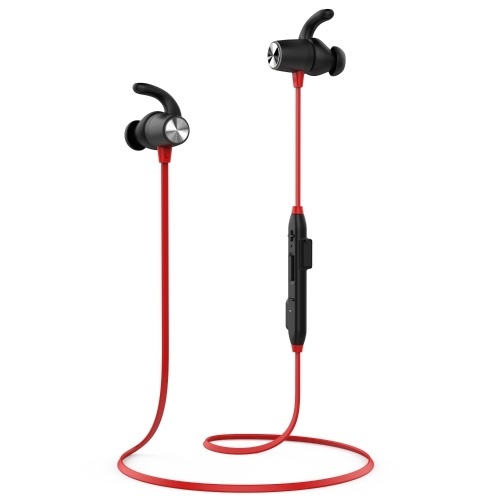 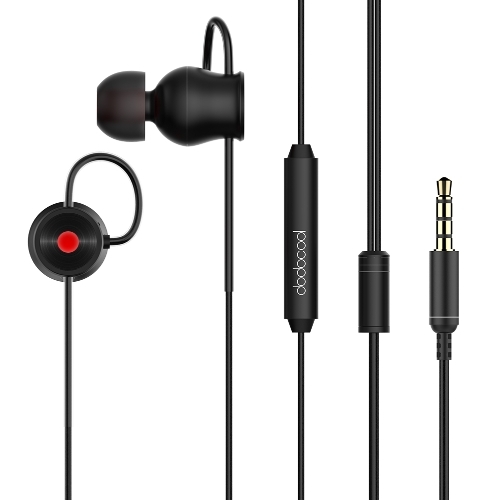 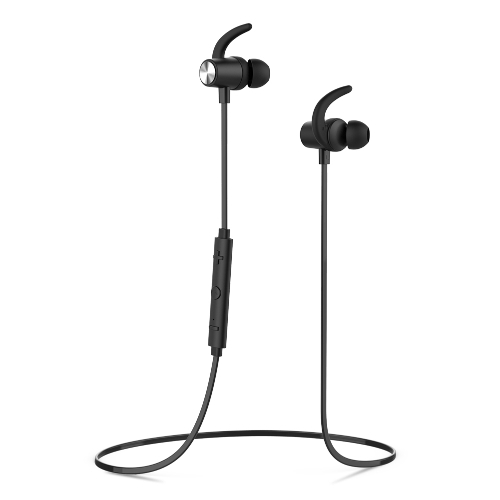 dodocool EL Glowing Earphone delivers high quality sound and makes you more visible at night. 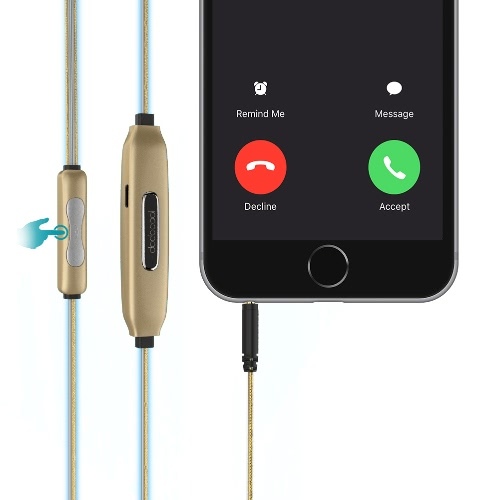 You can make hands-free calls with the built-in microphone. 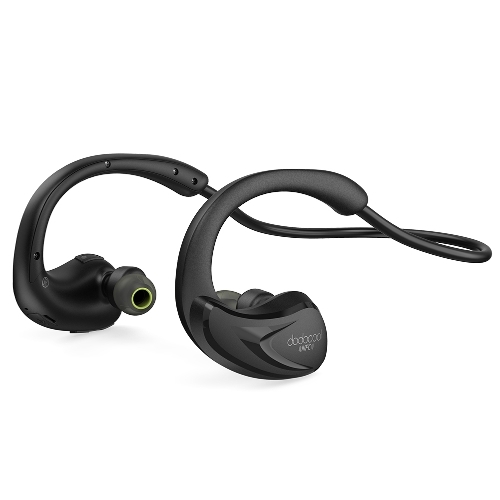 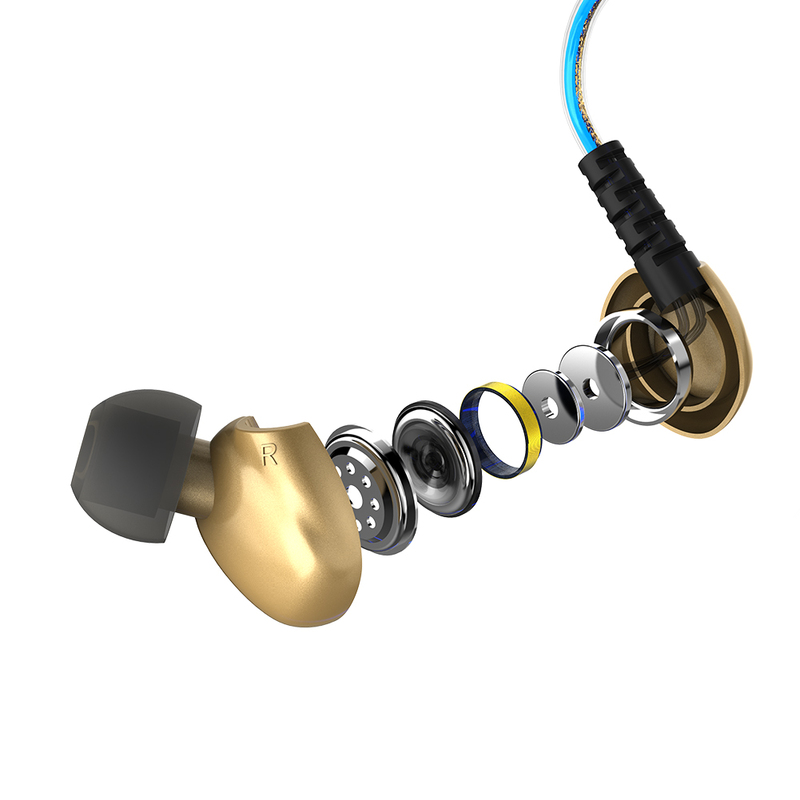 Interchangeable earplugs let you enjoy the ultimate of listening with more comfort without ambient noise. 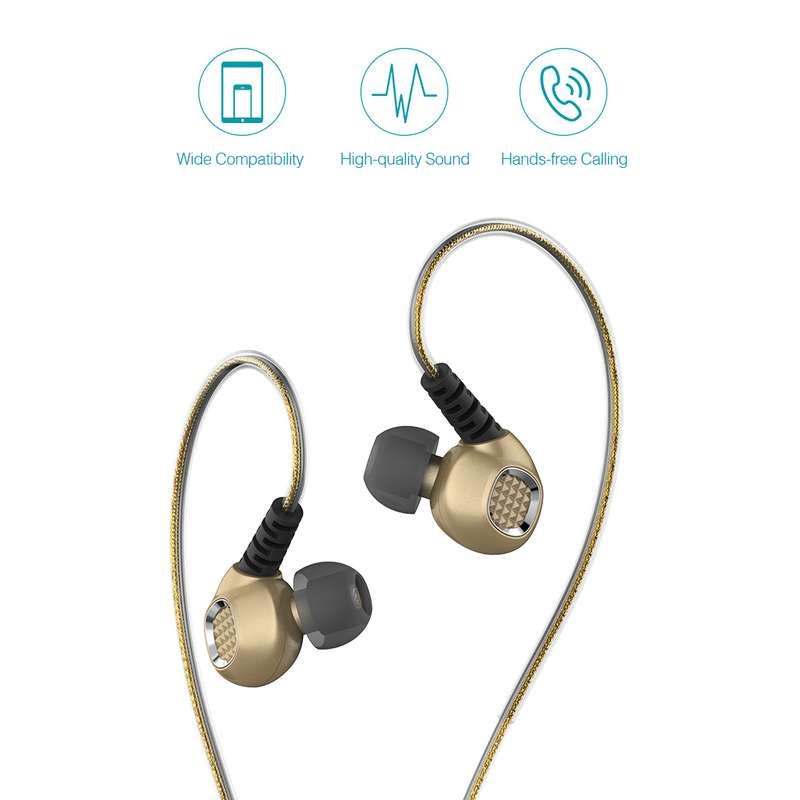 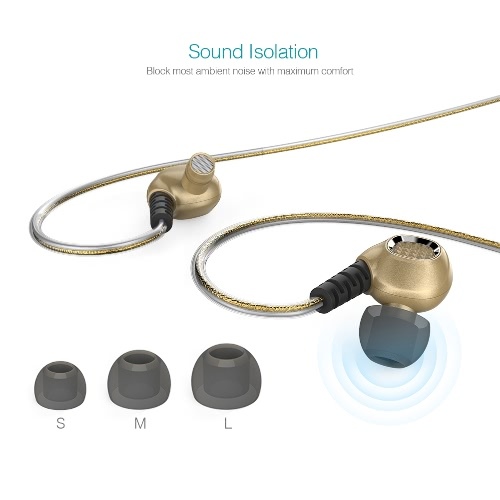 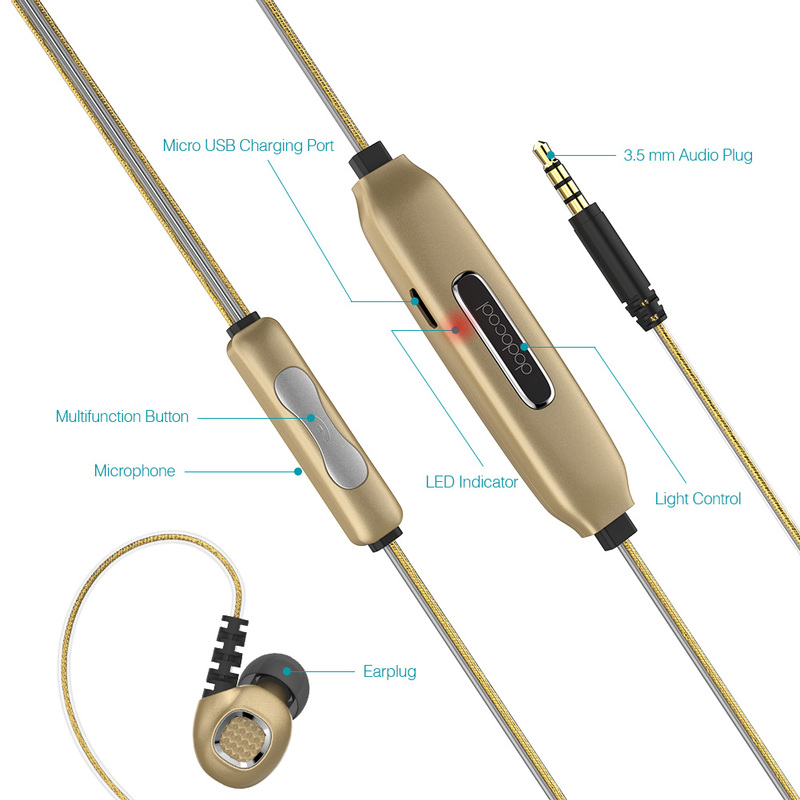 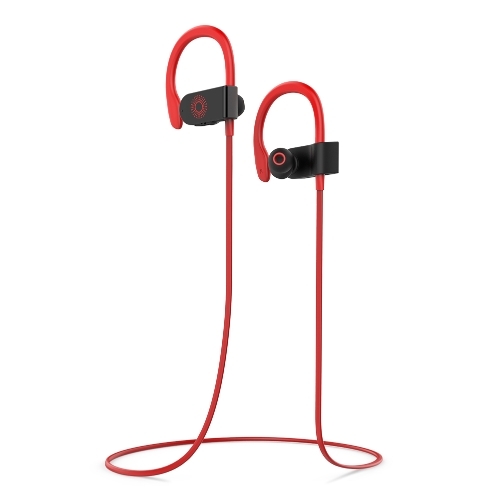 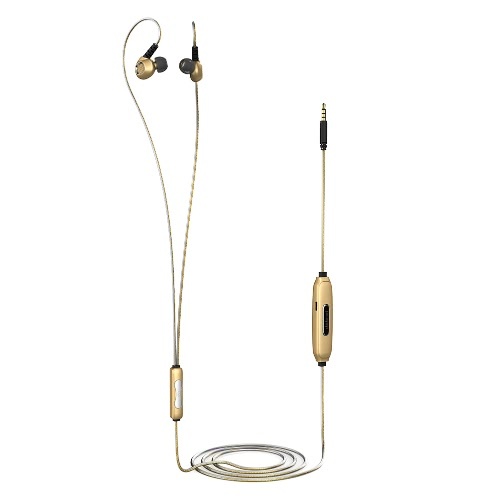 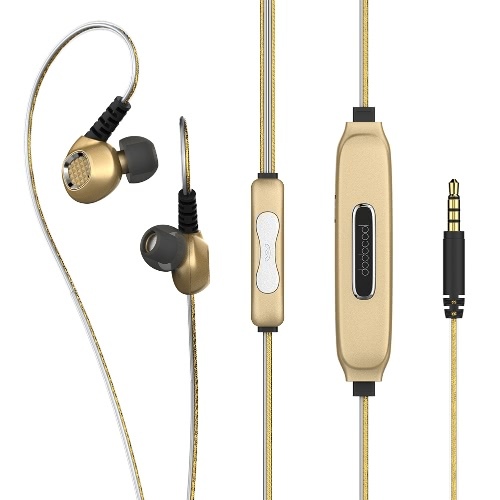 The gold earphone cord can glow or flash in blue light with the beats of music, making you more visible at night to ensure your safety; perfect for night-running, biking, shows, parties and more. 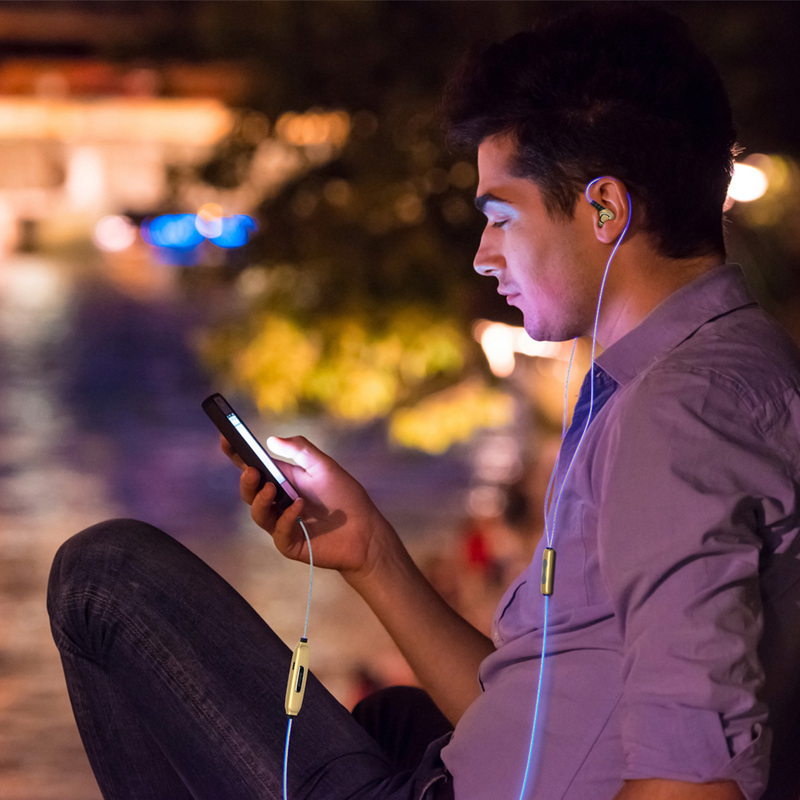 Adopt Electroluminescent wire (EL wire), which is flexible, durable and tangle free. 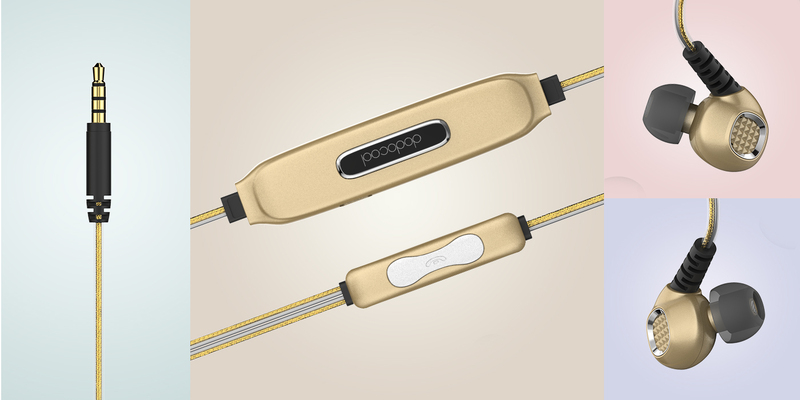 Emitting light along the entire length and circumference (360-degrees) without causing high power consumption or high temperature, it is cool and harmless. 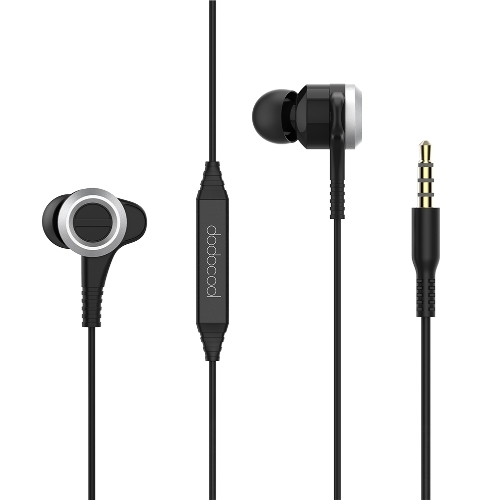 Deliver excellent experience of crystal clear audio streaming by vivid reproduction of the original sound. 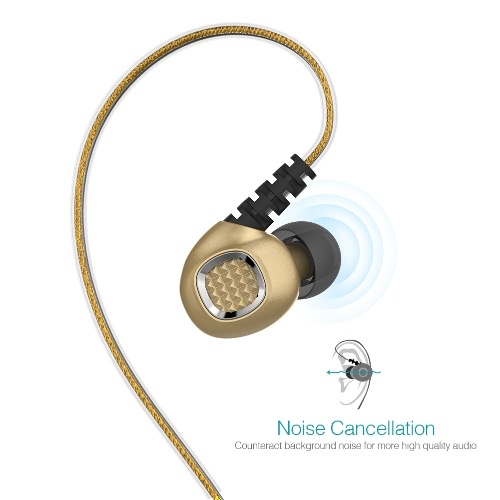 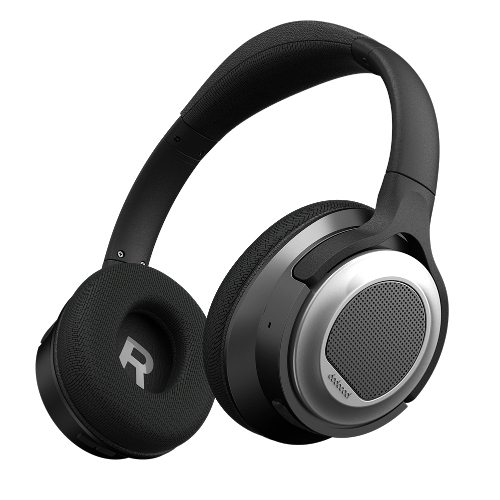 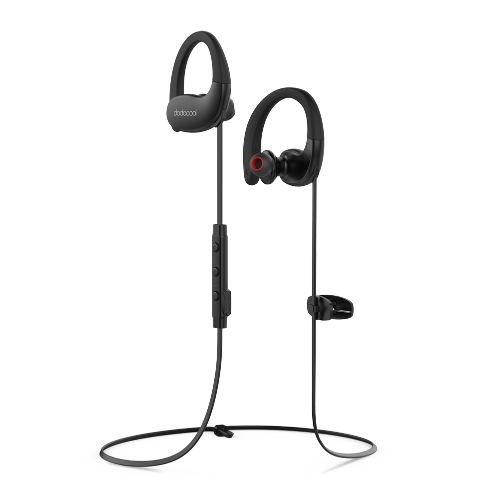 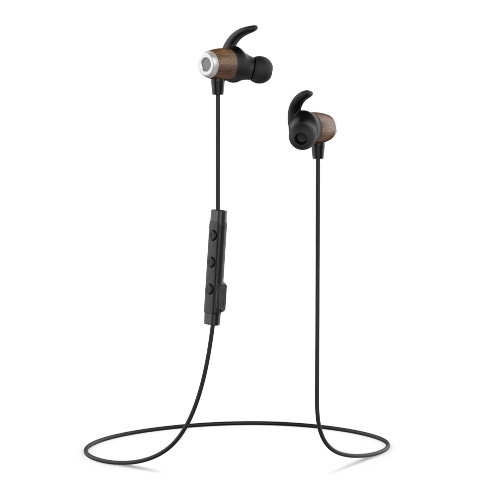 Noise cancellation technology counteracts most background noise to ensure best listening environment. 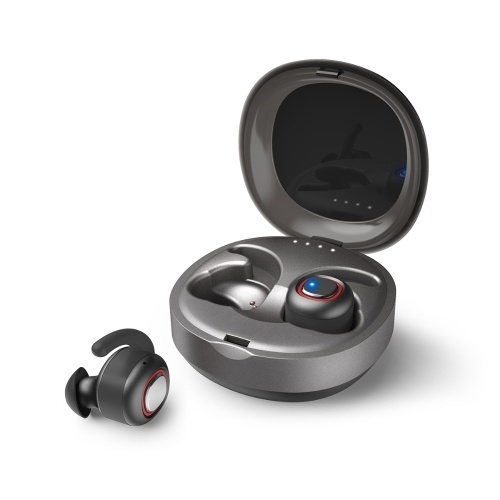 Ergonomic design enables a secure hold and blocks ambient noise. 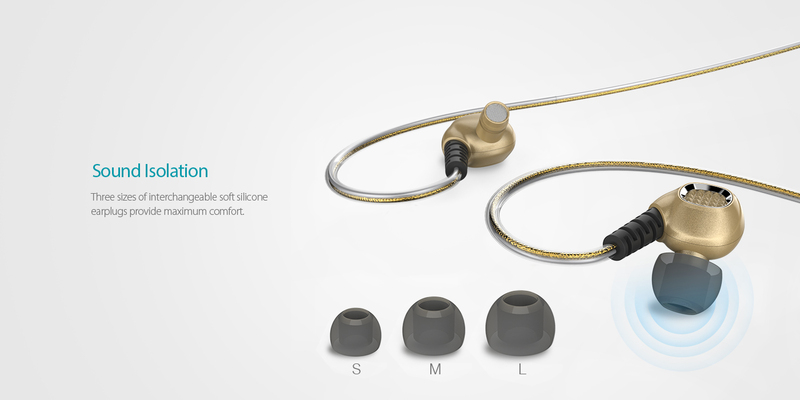 Three sizes of interchangeable soft silicone earplugs provide maximum comfort. 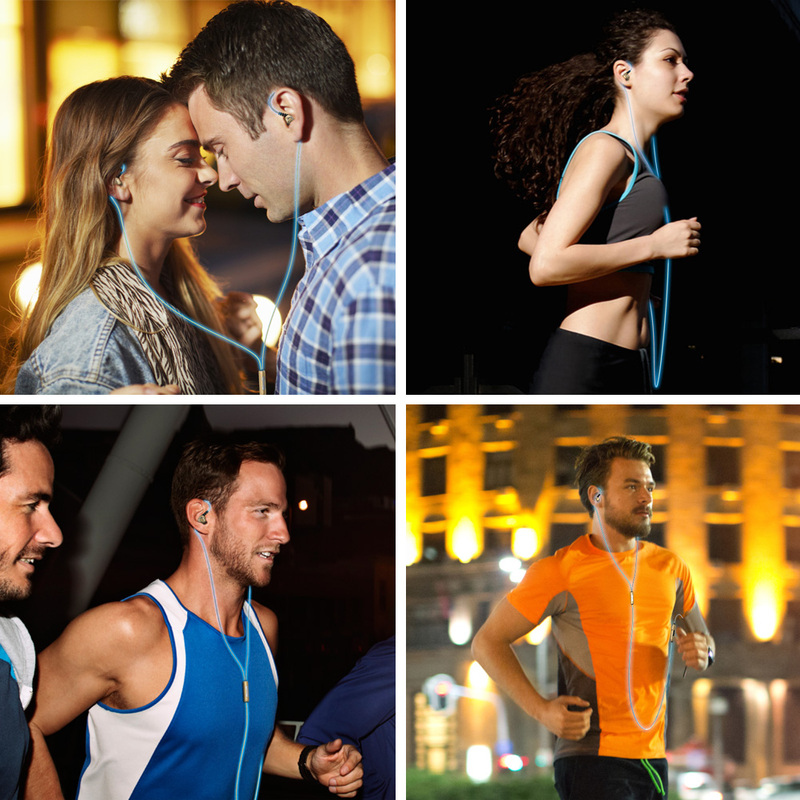 With great construction and high-quality material, 4.2 feet cord provides enough flexibility and convenience for jogging or other daily use. 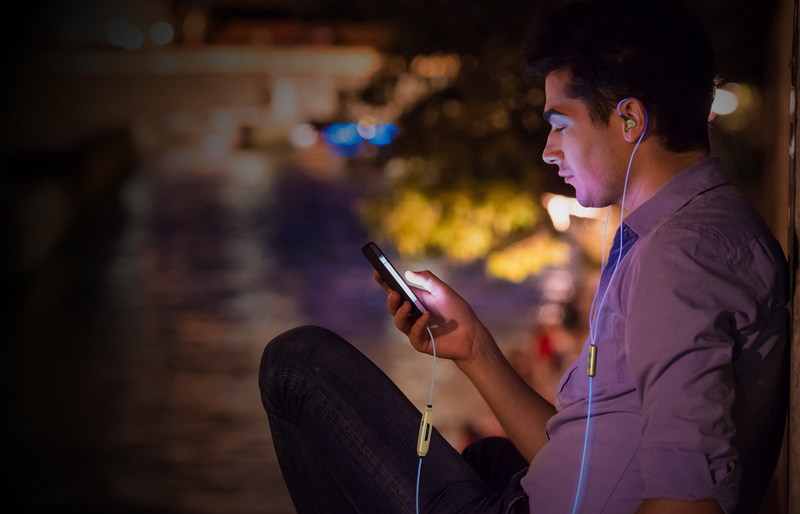 Music playback, track advance and voice control all can be realized by one multifunction button within a convenient reach. 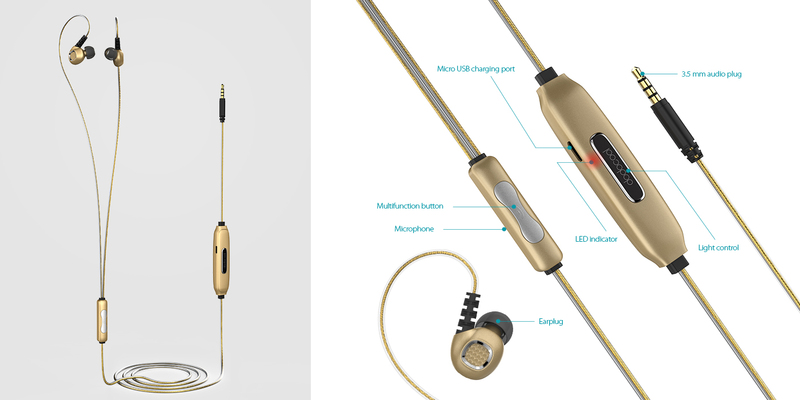 With the built-in microphone, you can answer and end calls hands free. 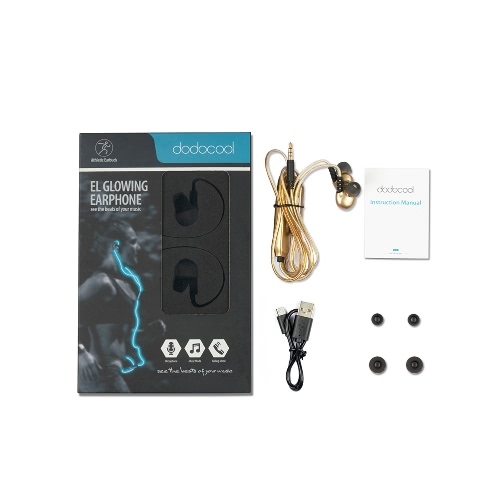 Compatible with most devices with a 3.5 mm audio plug, for iPhone SE / 6 / 6s Plus / iPad / iPod / Samsung S6 / S5 / Note 4 / HTC and more. 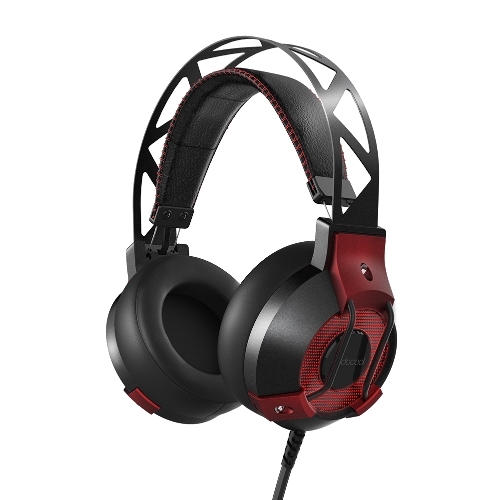 Note: The wire between the jack and the power supply can not glow.